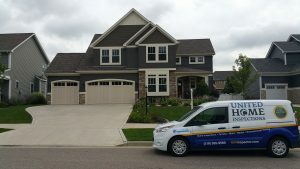 An Indiana new home construction inspection is much like a warranty inspection, except for the fact that the building and its systems are, in fact, new. Whereas a warranty inspection can apply to resale homes that offer a warranty, new construction inspections are specifically designed for homes that have never been lived in. And though new homes do not have the wear-and-tear on them that re-sale home may, various contractors associated with the construction may have made mistakes — whether by accident or intentionally (such as taking “shortcuts” to finish the job faster or under-budget). 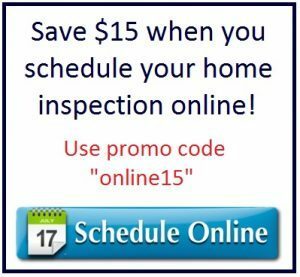 A new construction inspection provides you with an unbiased review by the inspector who acts as an objective and knowledgeable observer on your behalf to identify construction-related, code-related, and installation-related issues with home systems and structures. For example, many of the components used to build a new home may have been sitting in a lumber yard or warehouse for months. 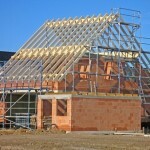 Also, even the best contractors make mistakes that could compromise the integrity of the home you’re about to purchase. With this in mind it just makes sense to be sure!